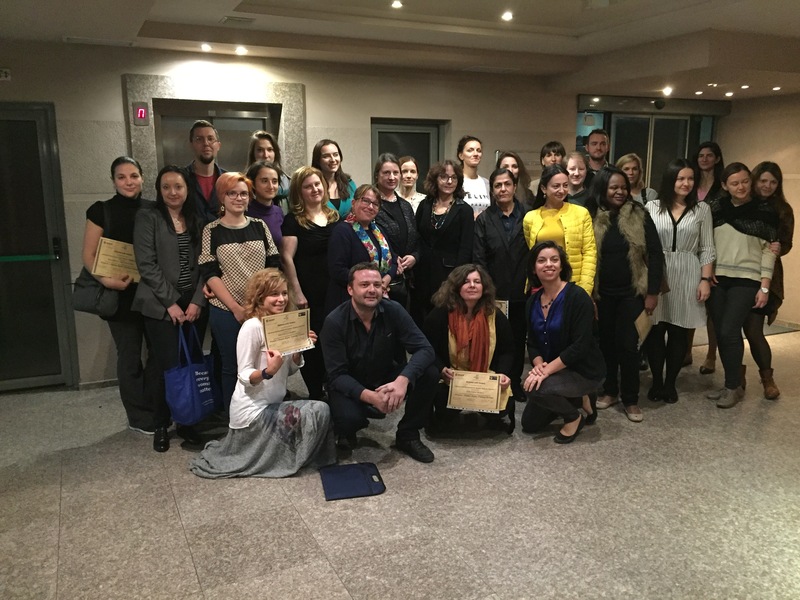 In October 2015, The Advocates for Human Rights’ staff attorneys Beatriz Menanteau and Theresa Dykoschak travelled to Varna, Bulgaria where they helped train participants of the Women’s Human Rights Training Institute (WHRTI) on bringing complaints before the UN Committee on the Elimination of Discrimination Against Women. 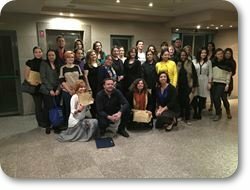 A unique initiative founded in 2004, WHRTI is a first-of-its-kind program aimed at building the capacity of young lawyers from Central and Eastern Europe and the former Soviet Union for litigation on women's rights issues, including violence against women and employment discrimination. The Advocates participated in WHRTI at the invitation of its long-time partner and WHRTI co-founder, the Bulgarian Gender Research Foundation (BGRF). The Advocates also participated in a previous WHRTI session in May 2015, which focused on filing cases with the European Court of Human Rights.